I wish I knew how to do those cool all in one images for stuff like this, I feel like the format I use is sort of sloppy. This is the Christmas list I sent my fiance; I didn't include the stuff off my list he already got me. I just realized though — most of the things on my wish list is makeup... and food. I wanted to incorp more skincare items since I acquired a mysterious scar on my forehead that makes it look like someone tried to bite into it. I also wanted to incorp more house things. I need to revamp my apartment and my life, basically. Ever since I saw Kathleen Lights do a video of her top "high end" products and swatched this I've been obsessed. Look how amazing those shimmers are! 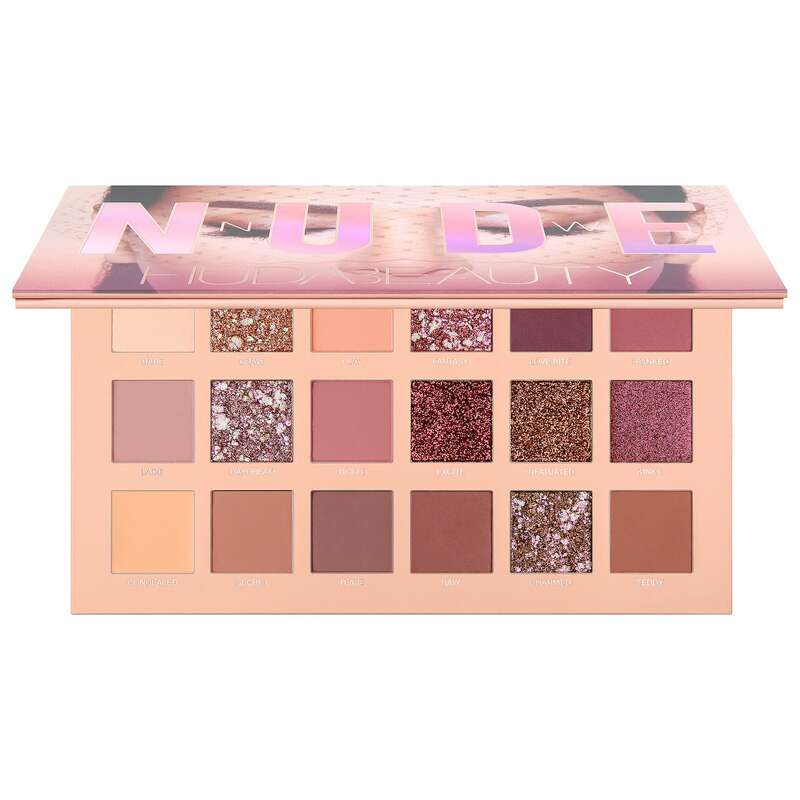 I finally got to swatch it at Sephora a few days ago and omg! So buttery. So smooth! Okay, I'm a sucker for shimmers. I don't know but I've always loved shimmers. I didn't start loving matte's until a few years ago. I know, super late. The thing that confuses me about this one though is the random bright color called Bloom. Like, why is that there? But the one thing I thought was interesting were the shades Steampunk, Cinder, Dystopian and Cyborg which sounds like keywords to Cinder by Marissa Meyer. Is it just me?! Ever since I got my hands on the HUDA obsessions palettes I've been IN LOVE. 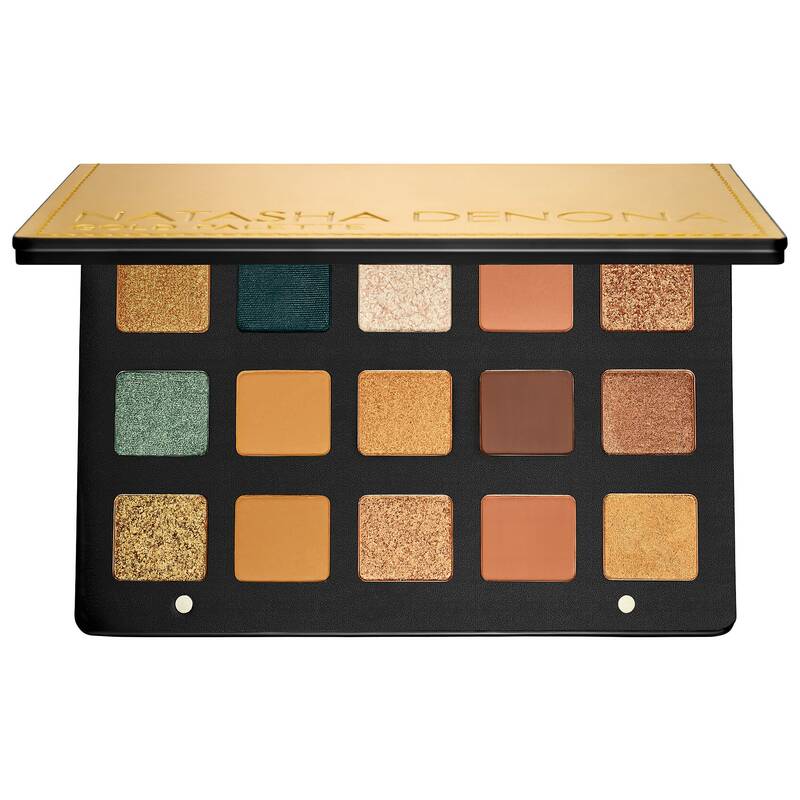 I splurged on another full sized one over the summer and I wasn't in love with it the way I am with the mini palettes. This one looks a bit more promising but I'm a little worried about those uber glitter shades. So far all the tutorials I've seen have come up with some gorgeous looks! Thankfully this item is permanent and I don't have to rush to pick this one up! I've heard some really great things about this primer. 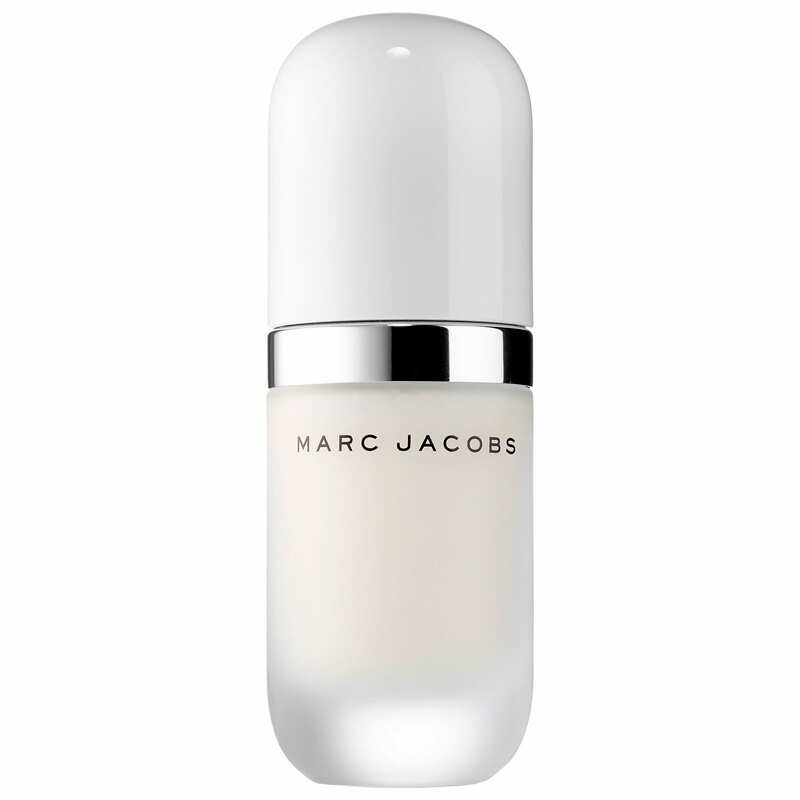 I'm really bad about remembering to prime then I wonder why my foundation doesn't look airbrush flawless! Sigh. I'm a sucker for all things Coconut and Coconut scented so a Coconut Face Primer?! Whaaaat? I mean, this might just make me start! I don't own any Marc Jacobs products except one palette I splurged on about 3 years ago but never actually used. I was looking for it the other day actually. The thing came with a dust bag! A DUST BAG. Wild. I asked my fiance for a number of "date night" places as a way for him to not say no lmao. Not that he really would but this way I'd get there faster than if I hadn't put it on the list! Or you know, help ME prioritize them as well. One is Joe's Crab Shack. We went for his sisters birthday last year and my fiance got me and his sisters fiance a bucket of crab and I WAS IN HEAVEN. I love crab! I grew up eating crab being Filipino. But I myself don't cook crab and since I moved away from my family my mom's not here to make crab or rather I'm not there to eat crab when she does. I've definitely been missing it in the last 7 years I've been away. 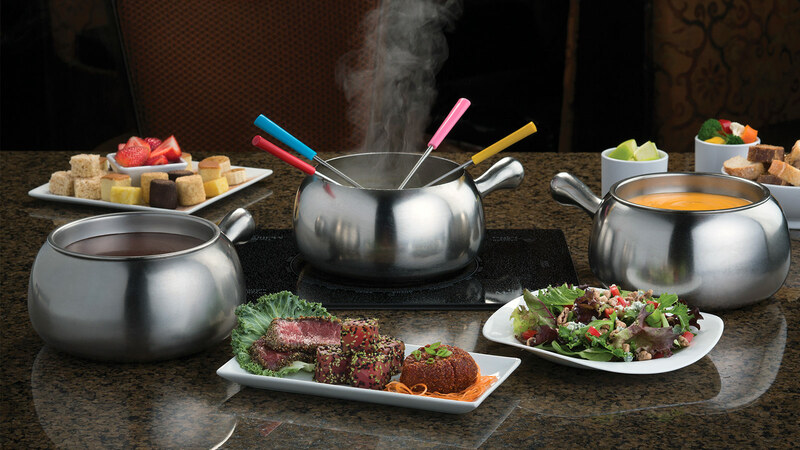 Melting Pot is one of my favorite places to go. I usually would take myself. My fiance hasn't been here here or has done cheese/chocolate fondue so I thought it would awesome to bring him here. I brought him to do Hot Pot and he enjoyed it so I'm hoping he'll enjoy this experience as well! Yep, I sure did ask for a Vegas trip after I give birth lmao. 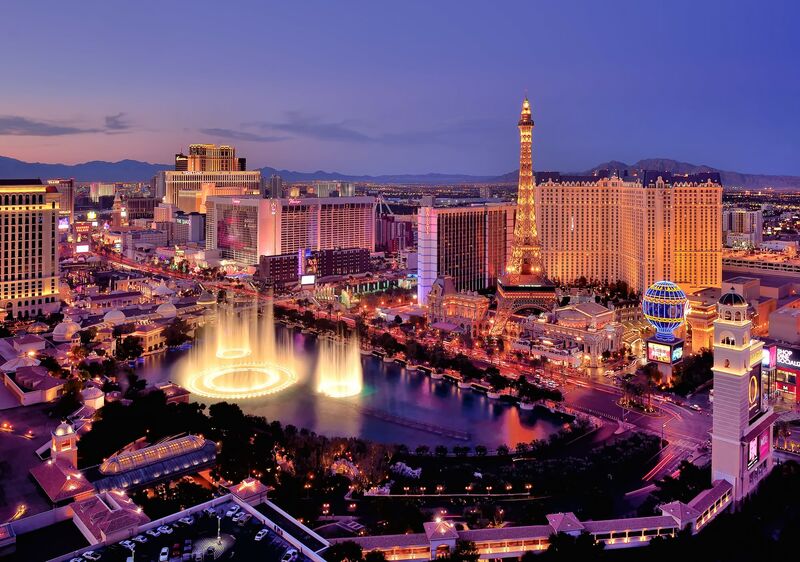 I miss going to Vegas every year and I haven't been there since I left Cali 7 years ago and then I got pregnant so obviously it wouldn't be smart to go. As much as I want to. But nah, I'll wait until Baby Lo gets here. I had to give up my two bookshelves that were in my room in my last apartment because 1) I changed the color scheme though now I'm missing the white and 2) my room now is smaller so it wouldn't really fit right. Especially with Baby Lo coming... yeah, I needed to find smaller bookshelves, as much as I hate that idea. 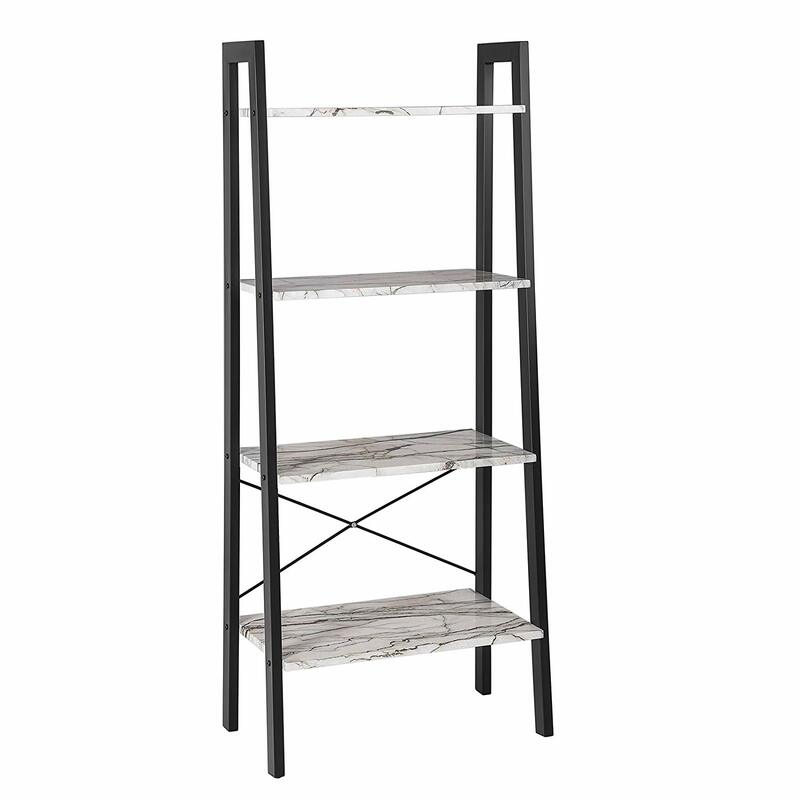 Bubba suggested finding some ladder ones and I saw these which still fit the new room color scheme and still fits marble. So I lucked out with this find! I also want to find some kitchen stuff and a KitchenAid. But that's a general want since I don't have a specific one to add to my wishlist. I also want a nightstand and dresser but I have yet to find one I really really like. I don't know how these home decor IG people do it man, foreal. Where do these find all these pretty pieces. What is their budget. What do they do for a living?! But this is my general Christmas wishlist. It's probably the most like... non blogger-ish wishlist out there lol!